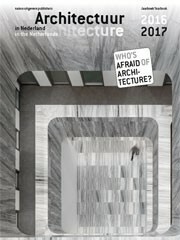 For over 30 years Architecture in the Netherlands has provided an indispensable overview of Dutch architecture for everyone with a professional or more general interest in the subject. 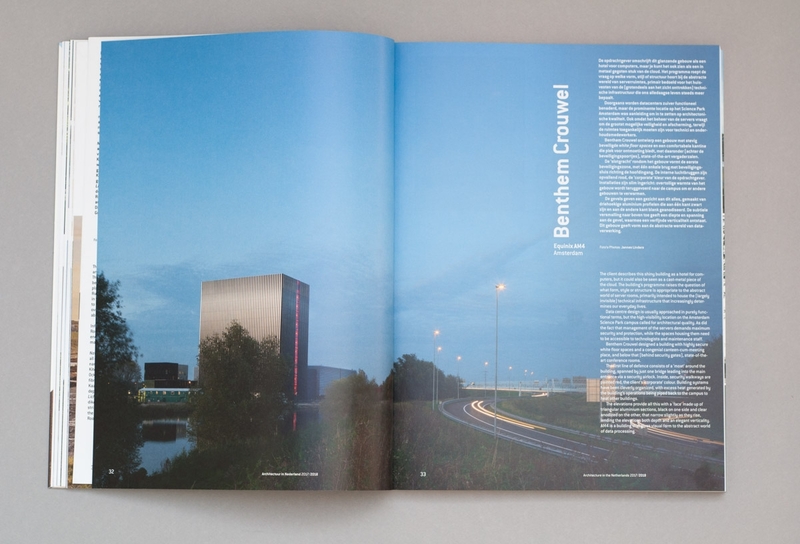 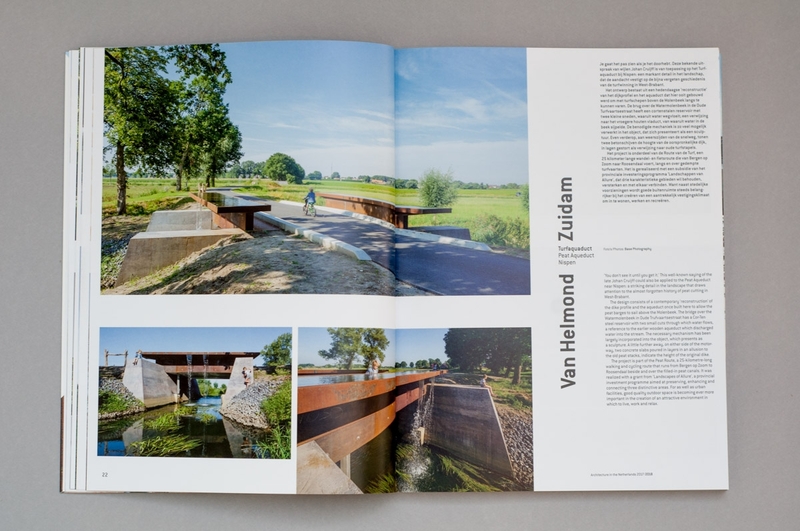 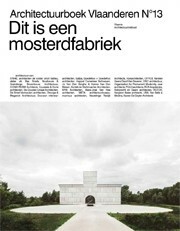 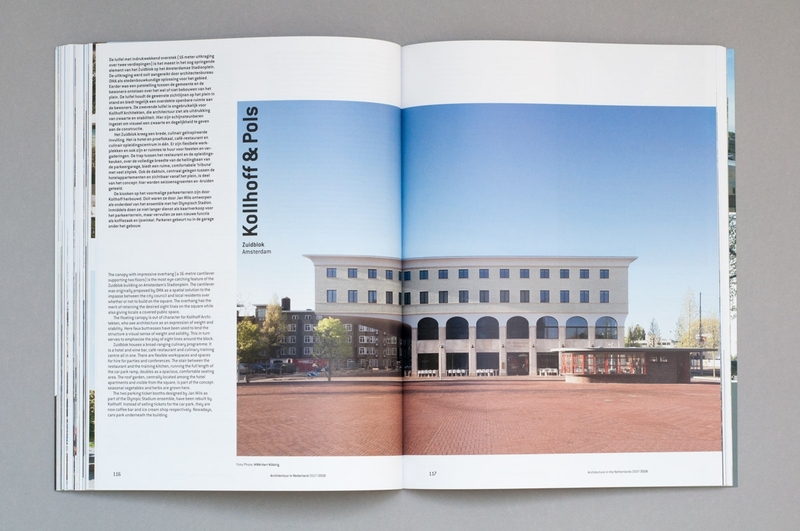 The Yearbook is the international showcase for Dutch architecture. 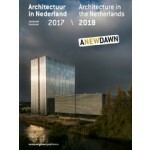 The three editors select special projects that have been completed in the preceding year and describe the most important developments that influence Dutch architecture, paying particular attention to new types of housing, the circular economy, the rediscovery of the periphery and the public role of architecture in times of privatization. 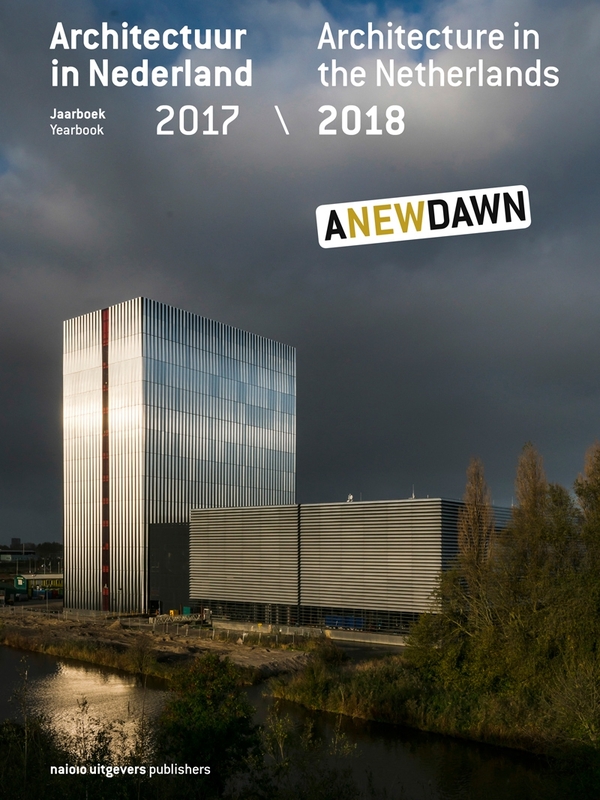 The Yearbook editors are Kirsten Hannema (freelance architecture critic for de Volkskrant, Elsevier Juist and ArchitectuurNL), Robert-Jan de Kort (architect and co-founder of the De Kort Van Schaik architecture and urbanism studio) and Lara Schrijver (Professor of Architecture at the University of Antwerp and DAAD guest lecturer at the Dessau Institute of Architecture in 2013/14). 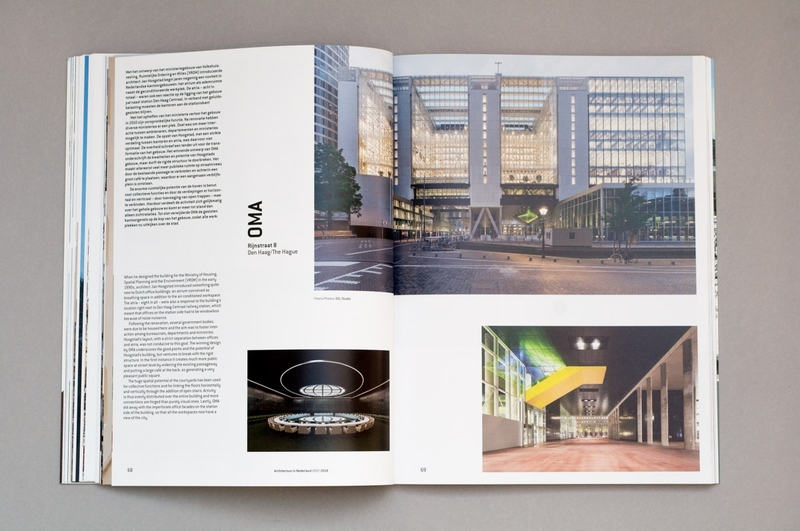 plus a guest essay by architect Reinier de Graaf (OMA) and urban planner Jacqueline Tellinga.